JELP HIPOALLEGERGIC WASHING GEL 2000ml. Home/Products/Accesories/Detergents, cleaning, agents, disinfectants/JELP HIPOALLEGERGIC WASHING GEL 2000ml. 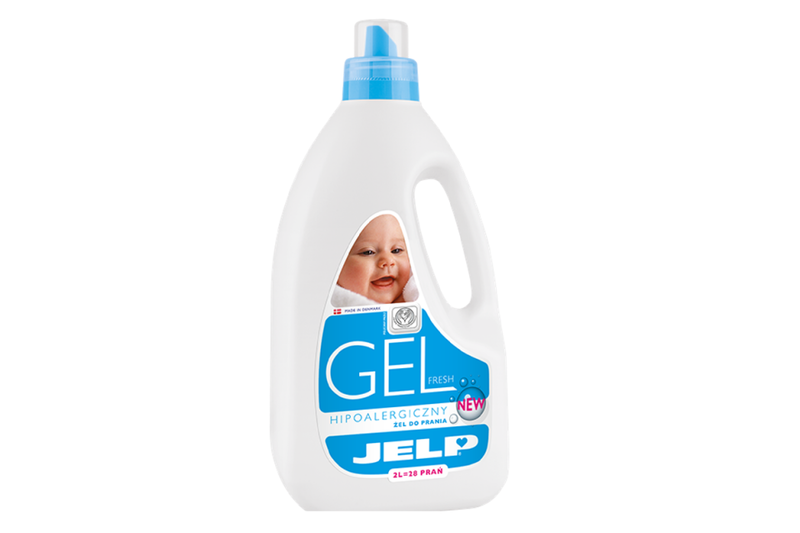 The hypoallergenic Jelp washing gels are designed for washing delicate baby clothes from the first days of life. 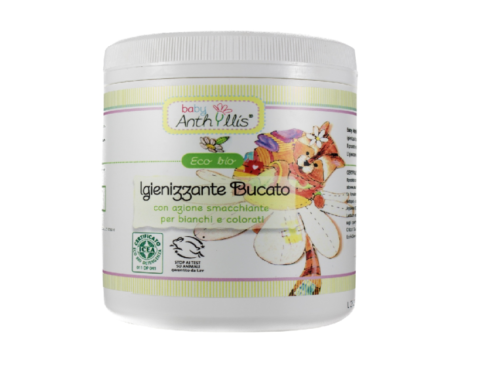 They are absolutely safe for your baby’s sensitive skin and were approved by the Polish Midwives Association. 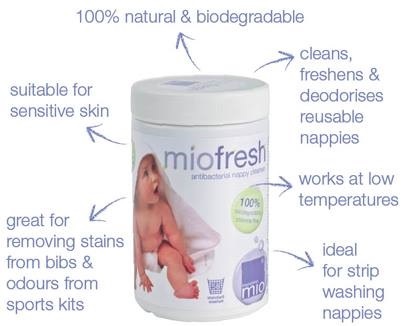 Ideal for washing clothes of children with skin problems and allergies. Jelp Fresh washing gel effectively removes dirt from diapers and other lights while Jelp Colour can tackle dirt on darks and colours. The gels are suitable for all fabrics (except for wool and silk). No phosphates or optical brighteners and a subtle smell that doesn’t irritate baby’s respiratory tract. 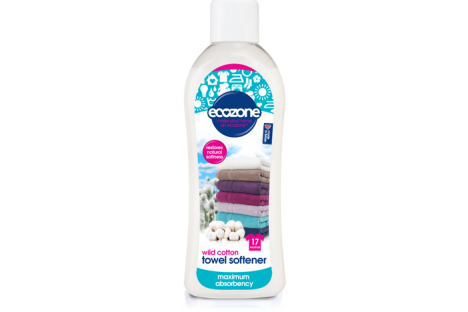 Suitable for hand and machine washing – no need for a pre-wash.